To ensure a healthy diet, you want to make sure that the food you’re eating is clean. Here’s how to wash vegetables and fruits to remove pesticides. So you’re working on increasing your vegetable consumption. I recently gave you 73 healthy vegetable recipes for inspiration. Hopefully you’ve been making your way through the list. Before you get too far into your veggie cooking, I want to make sure you don’t get an unnecessary side of pesticides with any of those recipes. Today I want to discuss how to wash vegetables and fruits to remove pesticides so you can get all the health benefits from your food while avoiding added toxins. Why are Pesticides in Fruits and Vegetables? The Environmental Protection Agency has a whole page on their website explaining why they use pesticides. It boils down to them wanting to ward off pests. They use pesticides to control germs, insects, weeds, and rodents. Sounds like a good plan, right? We don’t want rodents in our kale but a lot of the pesticide sprays can leave residue on fruits and vegetables, which means these pesticides also make it into our homes and bellies. The FDA has estimated that some 48 million people each year fall ill from contaminated food. This applies to produce, as much as it does to animal products. I’m sure everyone remembers the e.coli breakout with Romaine lettuce that just happened recently. Pesticide levels are greatly reduced in organic fruits and vegetables. Notice, I said reduced, not eliminated. 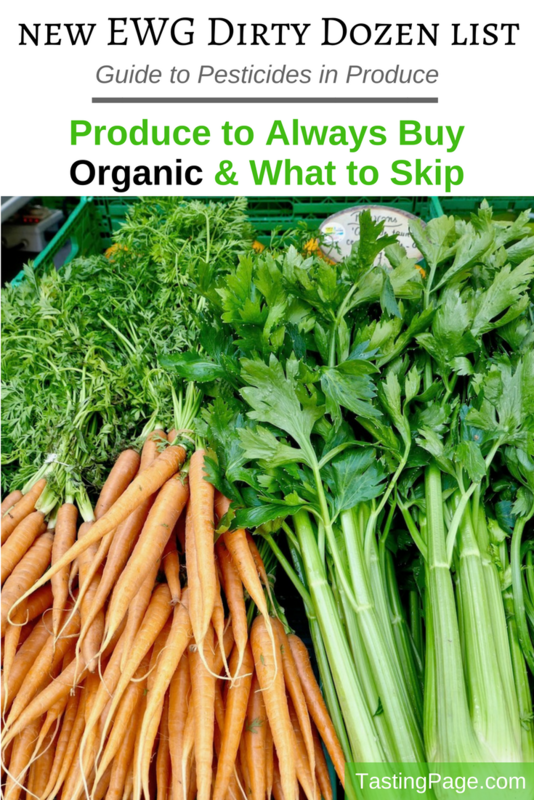 When it comes to the Dirty Dozen list, I always try and buy organic since this is the produce shown to have the most pesticides. Organic or conventional, I make sure to follow the steps below to wash vegetables and fruit to remove pesticides before eating. 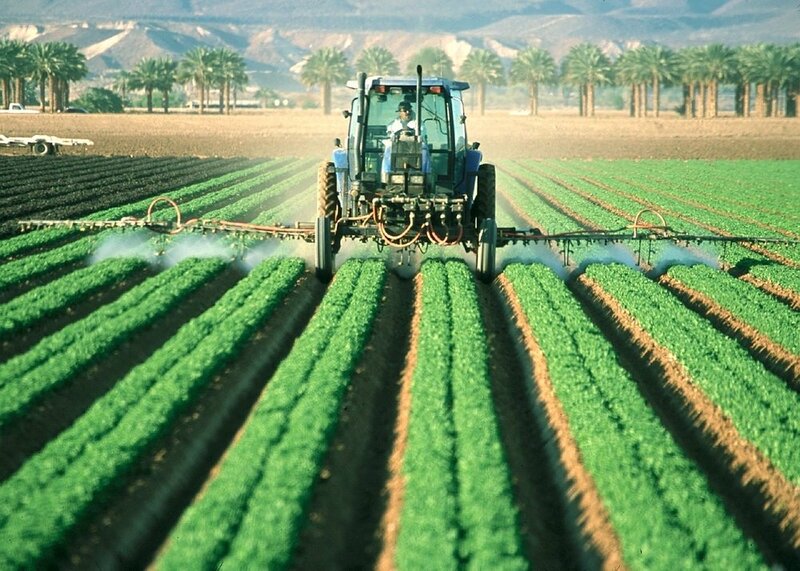 There’s been a lot of research linking pesticide exposure with increased susceptibility to chronic diseases like cancer, Parkinson’s, Alzheimer’s, diabetes, and birth defects. So let’s get rid of the pesticides on produce before ingesting any of it into our systems. Here’s some good news. You don’t need to buy a special produce cleaner or treatment to wash your vegetables. In Fact, the FDA advises against soaps and detergents in the cleaning of your fruits and vegs. The University of Maine looked at three commercial produce washes to determine the effectiveness of removing pesticides. Researchers found that tap water was equal to, or even more effective at reducing microbes than the store bought washes. Bottom line: no need to buy commercial washes to clean your vegetables and fruits to remove pesticides. You now know what not to do when it comes to naturally cleaning your vegetables, so what should you do instead? My favorite way to clean vegetables is to fill my kitchen sink with filtered water, a splash of white vinegar, and some Real Salt and then add my fruits and veggies to soak. I try and soak for a minimum of 20 minutes. See the video above for a play by play of my produce washing. I pretty much do this for any fruits and vegetables. I haven’t found traces of vinegar in any of the food when I eat it after. If you’re concerned with more delicate berries picking up a taste, you can always use a spray bottle filled with filtered water and lemon juice to clean. Plain water has been shown to remove some pesticides, so at minimum, use that to clean your vegetables. A good scrub can be helpful on heartier vegs like sweet potatoes or smooth fruit like melons. A study done at the University of Massachusetts, found that cleaning apples in baking soda and water helped remove more pesticides than plain water washing alone. The baking soda was also more effective than washing produce with a bleach solution. It’s important to point out that it took 12-15 minutes of soaking to remove the pesticides so make sure to allow some time. It’s good to give fruits and vegetables with a smooth outer surface a good dry before refrigerating. That will help reduce any microorganisms from taking hold on the vegs. You can put greens and herbs in a salad spinner to get rid of extra moisture. I usually lay my fruits and vegetables on a towel near the window to dry. After your fruits and vegetables are clean and dry, then you’ll want to store them in the refrigerator as soon as possible. There’s no need to rewash any pre-packaged vegetables or snack mixes that are already labeled as cleaned. It’s also a good idea to clean your fruits and vegetables just before using them. Try and avoid cleaning and storing them for multiple days in the fridge before you’re ready to eat them. Moisture can accumulate which can cause bacteria to grow. One final note - be sure to keep all of the surfaces that come into contact with your vegetables clean. That means the sink you’re soaking in, the cutting board you might be using to chop some of the stems off, and the counter you rest them on. One of the biggest ways people get food poisoning is through cross-contamination so keep your surfaces, and your hands, clean to keep your body healthy!